The Center for Management Research administers and sponsors research that investigates the impact of Maharishi’s technologies of consciousness on individual and organizational performance. 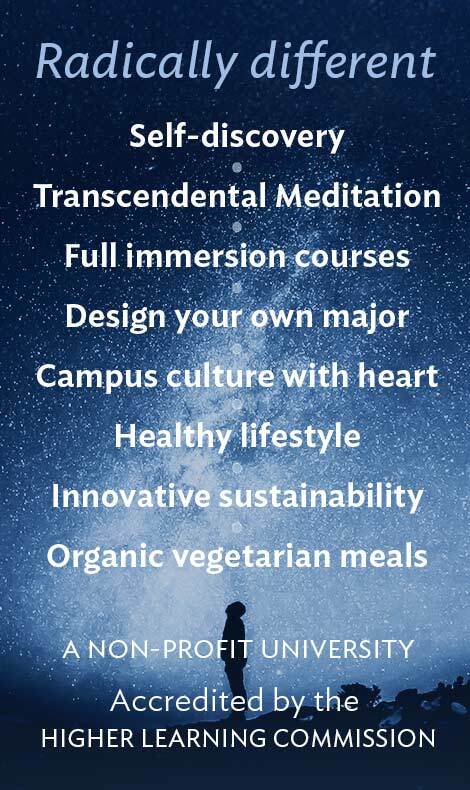 The most well-researched of these technologies of consciousness is the Transcendental Meditation® technique. 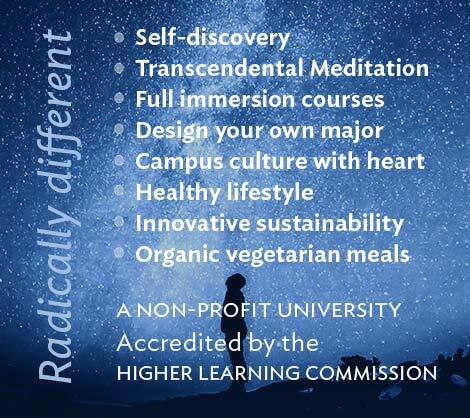 The Center has received contributions from private donors and foundations interested in these topics, as well as contract support from companies that undertake in-house programs in the Maharishi Corporate Development Program℠ and the Maharishi Corporate Revitalization Program℠. The Center for Management Research is housed with the Department of Business Administration. The Center was founded by Charles N. Alexander and Gerald Swanson. It is currently directed by Jane Schmidt-Wilk, Professor in the Department of Business Administration. She was Editor of the Journal of Management Education from 2005 to 2012.